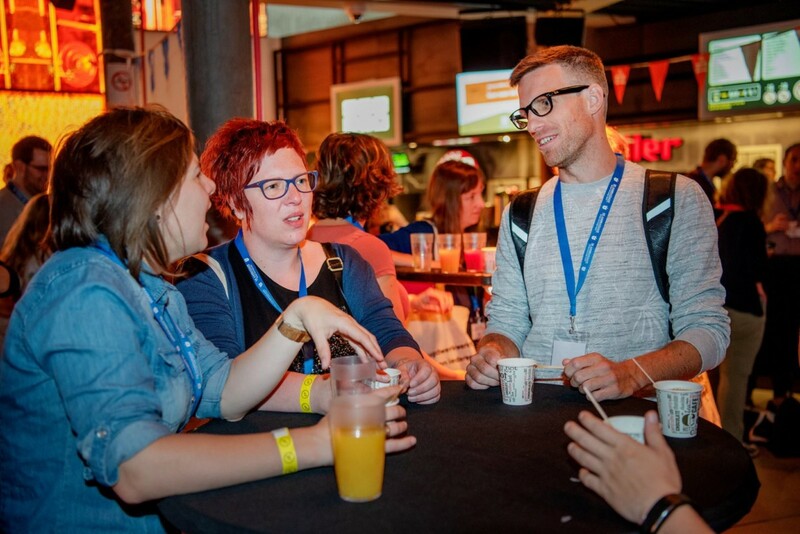 The last 12th of June Antwerp hosted ‘Jeugdwerkwerkt’, a conference for all youth workers in Flanders – around 500 participants – of all kind of youth work. VVJ worked together with organisation of the conference to disseminate the booklet and give a workshop about the booklet. Each participant received a goodie bag with the booklet inside. 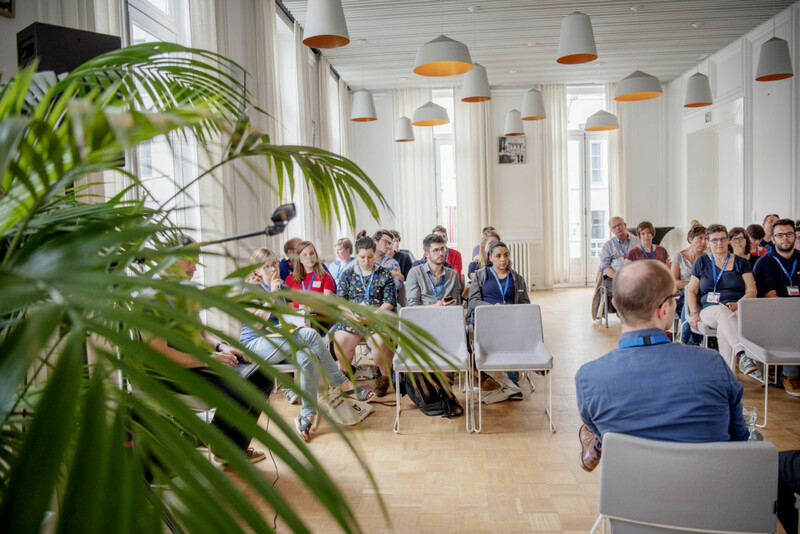 The workshop ‘Verleden, heden en toekomst’ we explained how the history of youth work of Flanders worked. The influence of the youth services and youth workers declined after the low had changed in 2014. Flanders was an examples to the rest of Europe but know we need to learn from other countries and look beyond the borders. Working with indicators is a totally new world for youth work in Flanders and this booklet is their first acquaintance with working on indicators. VVJ has had no previous experiences with indicators on quality of youth work. Finding common grounds, definitions and indicators together was a true challenge. It was not always easy to understand the other context and try to find indicator that everybody agreed on. But we managed to make a booklet that is practical and an instrument that everybody can use. Due the project VVJ had a first experience with indicators. As a umbrella organisation we are thinking about what could be a next step in this process of indicators. Are we going to explore our options ( a new international project ) how to deal with the indicators in a Flemish context. The target group for the Flemish organisation were all the youth workers and youth services. At the conference and workshop both target groups were present. For some people this was a first time the heard something of why working with indicators could be interesting in quality development. So our results were manly that the participants had the right information about working with indicators and the options ‘how to work with indicators’. With the project we created an awareness about indicators and how they can contribute to more quality of youth work. There is still a long way to implement the use of indicators , like on a daily base. There some ideas to try and translate the indicator story to the Flemish context and try to work with it.